For everyone who has Google’d themselves, this movie is for you (hint: everyone has probably Google’d themselves at least once). 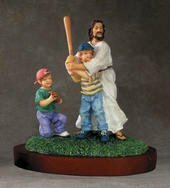 Office Space is one of my favorite movies and in it Michael Bolton proclaims that the famous singer is a “no talent clown” (he actually added another a word in there but this is a family oriented blog) ever since he became famous and stole his identity/name. Can you imagine having someone ultra famous with your exact same name? Luckily I reserved jeremyperson.com years ago and Jeremy#2 below has jeremyaperson.com (bet he hates me). If you are a Jeremy Person, I want to talk to you. It is so strange to think we have the same name. 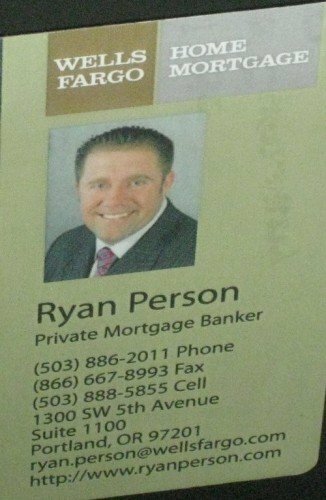 When I was in Portland over the weekend I was going through one of the “Street of Dreams” condos and one of the agents had his card on a desk with the name of “Ryan Person”. I haven’t met another “Person” outside of my family so if you are a “Person”, contact me!